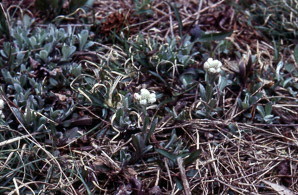 Antennaria neglecta Greene var. 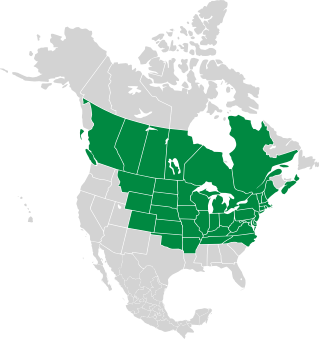 campestris (Rydb.) Steyerm. 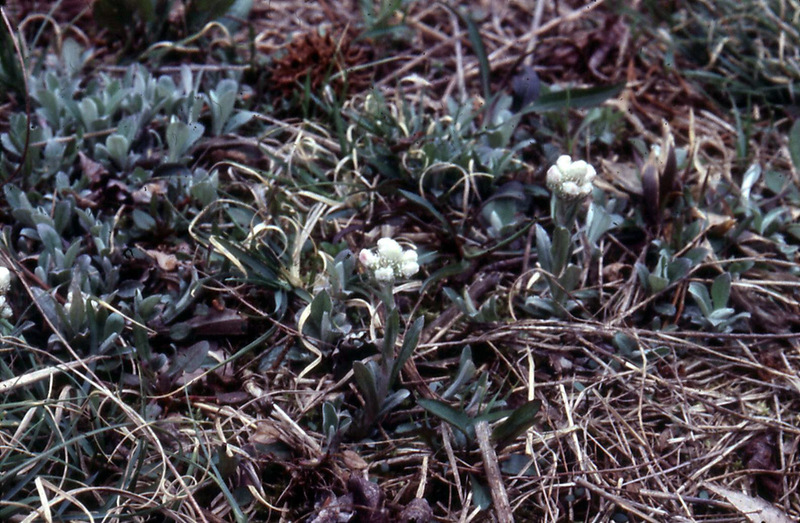 Antennaria neglecta description by Thomas H. Kent, last updated 12 Oct 2018.